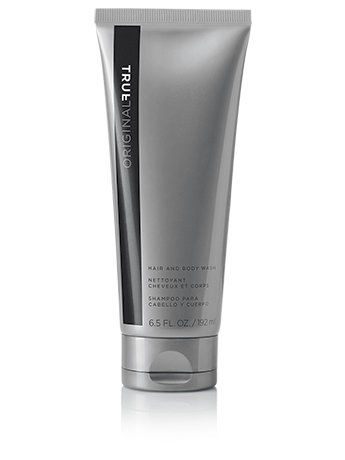 Leaves skin lightly scented with the fresh, clean scent of True Original™ Cologne Spray. He can wear it with True Original™ Cologne Spray for a lingering scent. 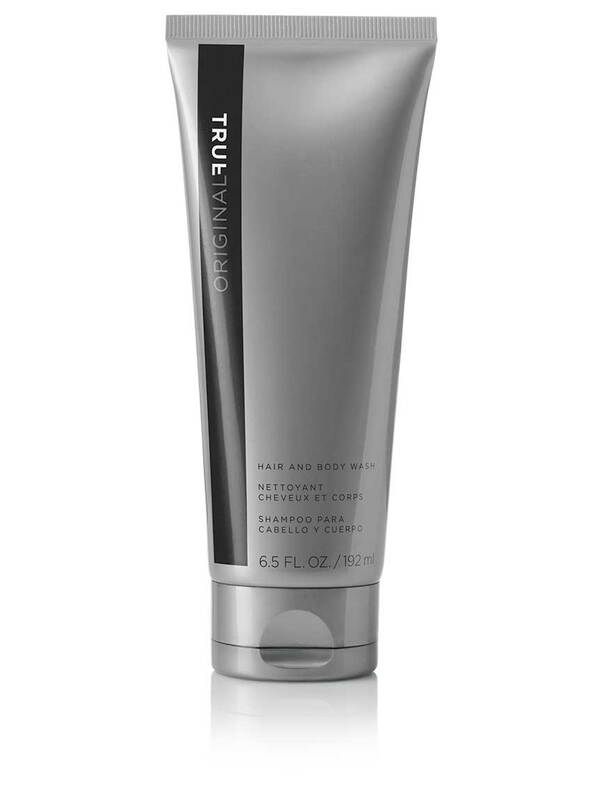 You can pair it with True Original™ Cologne Spray for a handsome gift set.